At Last Minute Relocation we are focused exclusively on «your» relocation needs. We provide support and relocation services to private individuals and corporate clients who may be moving within the country and overseas. We have a dedicated team who are more than willing to work closely with you and assist you all throughout the entire relocation process ensuring that you will have a seamless switch into your new environment. Established in 2011. 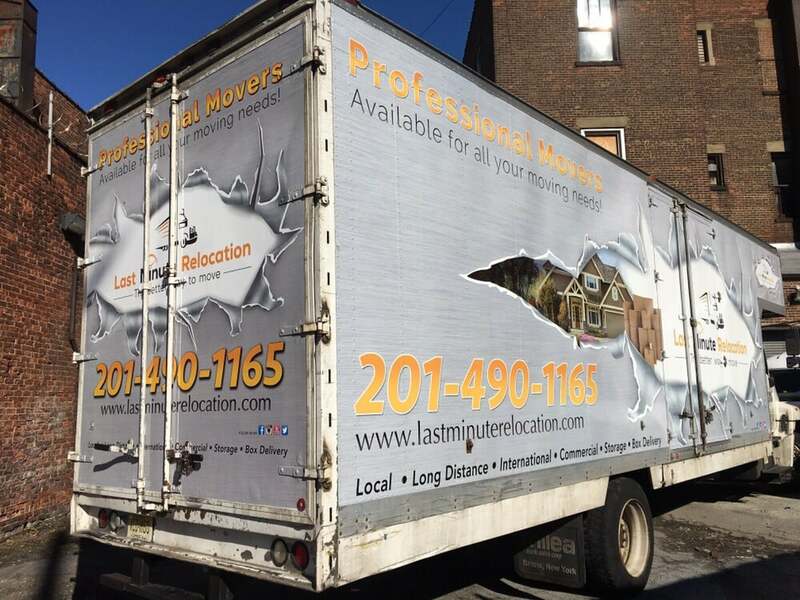 After working for other moving companies in the past, we've decided to open our own company «Last Minute Relocation», which allows us to focus on the best customer service care, and provide individuals with array of services from local to long distance, whether it'd be residential or commercial moves. Those guys totally professional,They moved me from Long Island To Manhattan. everything was on point price was the same and I got my stuff in less than 7 days as promised me.I will highly recommend this company to anyone I know. Good job Sam Gerard and Sarah. Worst experience ever. We had every box labeled for each room and they still kept putting them wherever they pleased. I asked one of the guys to move a box upstairs and he told me to do it because it was heavy...???? ?They also made little attempt to bring larger furniture upstairs. They came with no ladder or dolly. Half the time each guy was carrying one box at a time and I was paying hourly!!! DO NOT GO WITH THESE GUYS. THEY WERE THE WORST!!!! I called last minute relocation on a Monday, and on Tuesday I was completely done moving by 3PM ! The three guys came in, wrapped everything with quickness and were out the door in less that 2 hours, including disassembly of furniture. They were very good with all the specific directions I gave them. Keith, Cicero, & Jose were the names of the employees just in case there's any way you can request guys ! Last Minute Relocation in Englewood is a GOLDMINE. I can't say enough good things about them. 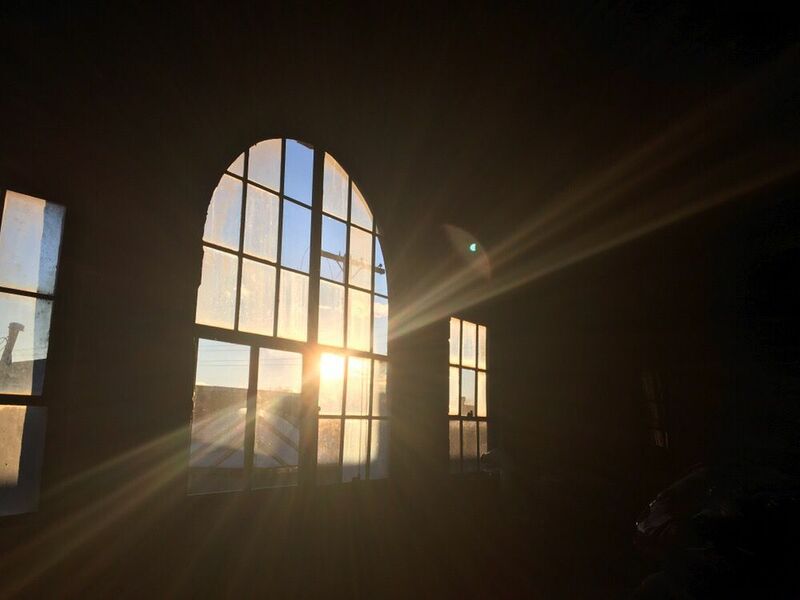 Reasonable pricing, friendly and courteous staff... Moving is hard enough, especially when it happens out nowhere, but when you find a reliable company to take care of it for you, it's like a small miracle. In the past few years we have had to move several times and I can definitely say this company was by far, the best. I can honesty say that Last minute relocation is a godsend! I honestly love the service this company provides. 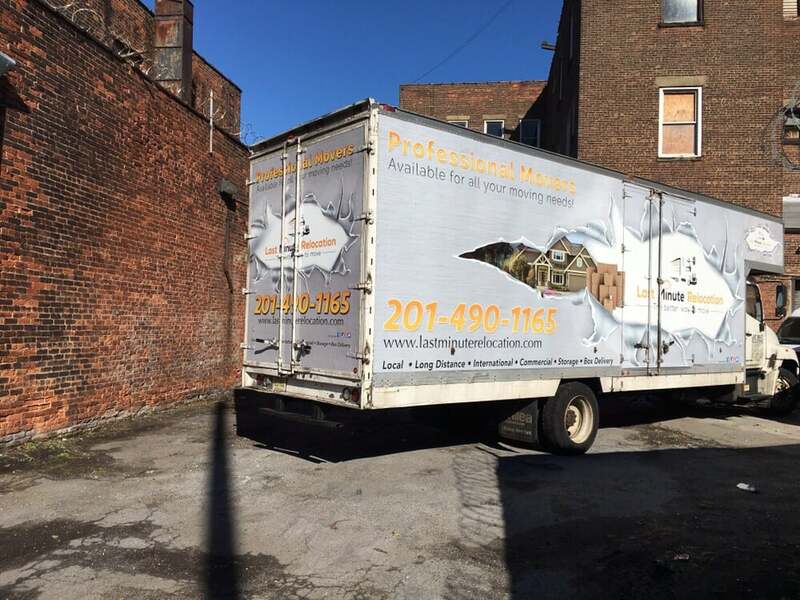 I had a move from the Bronx to Rochester and after things went wrong with my previous company, I called these guys up and they were able to help me move that same day. I honestly didn't even think I would be able to move that same day but they fit me in their schedule. The movers that came to help me move my things were so kind and friendly. They were also extremely hardworking and they wrapped everything carefully. 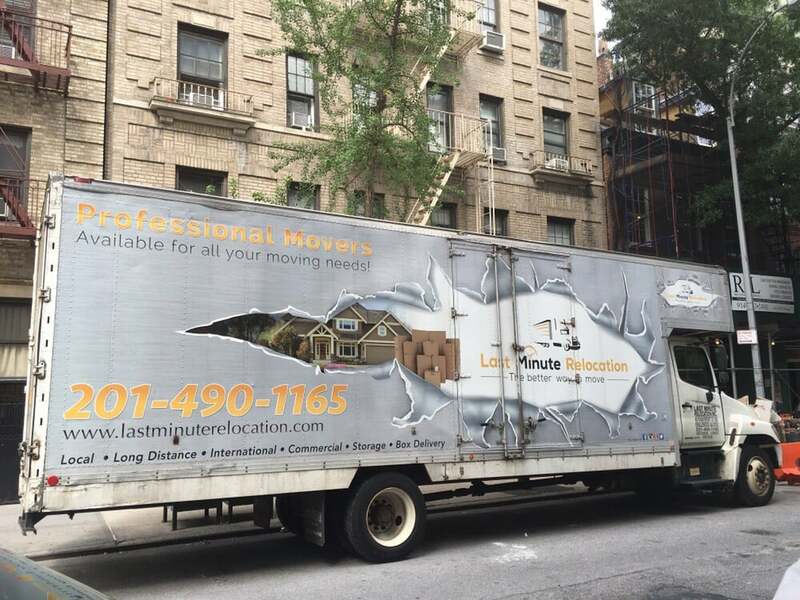 I totally recommend this company to anyone looking for a good down to earth, professional moving team. You guys are the best! Thank you for your awesome service.